It’s the perfect time to get your family holiday portrait taken at Animal Services. Create festive memories while helping your local animal shelter! 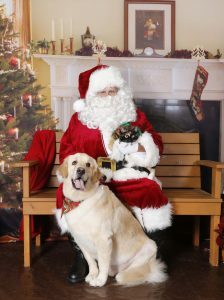 Bring your loved ones for Santa Paws pictures! Sunday, December 2nd from 10am to 2pm. Call 360.352.2510 to schedule your photo shoot!